In 2001, PMI purchased and moved into 338 Lincoln Way East, Chambersburg. This was our first property purchase. 338 is a beautiful old building with high ceilings, windows that seem to reach to heaven and two gorgeous fireplaces. This building came with great bones but needed TLC and renovations to make it practical for a pregnancy center, as well as, PMI’s administrative offices. A bonus has been the large single story addition on the back. The addition was rented out and has provided extra income to help with our mortgage payments. 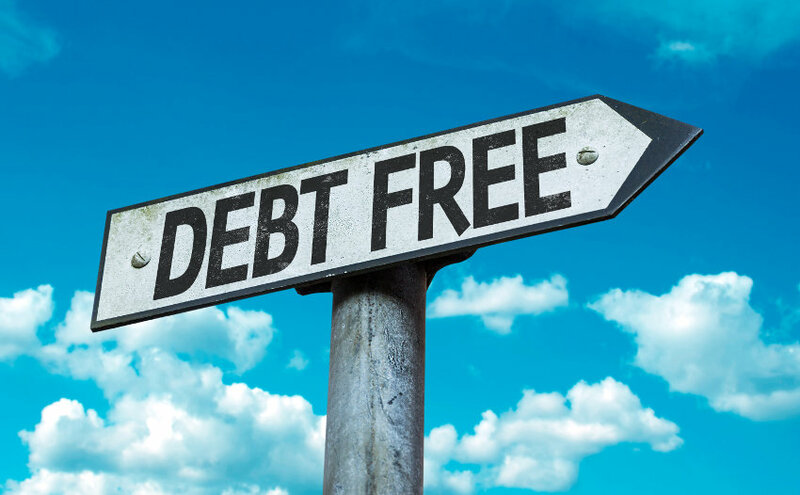 We are now within $20,000 of retiring the mortgage and being debt free. It’s so wonderful see an end in sight! Once the debt is retired, we will be able to do needed upgrading and renovating so that the property will better serve our clients and their needs. It is official! We are emptied of our debt. Due to YOUR generosity and the generosity of those attending the Long’s Pig Roast, the debt has been retired. Stay tuned for our future vision!